2. How Does 3D Printing Work? Rafiq Noorani received his B.Sc. degree in Mechanical Engineering from Bangladesh University of Engineering and Technology (BUET), a M. Engr. in Nuclear Engineering and a Ph.D. in Mechanical Engineering from Texas A&M University. include CAD/CAM, Rapid Prototyping, 3D Printing and Robotics. He has received over 35 external grants totaling over $2 million including 6 grants from National Science Foundation (NSF). He has published 12 journal papers and 76 conference papers in national and international journals and conferences. With the help of a recent NSF grant, he has worked with his colleagues to develop an undergraduate program in Nanotechnology at LMU. 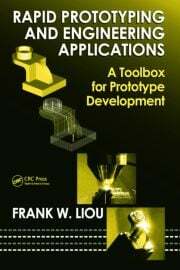 Dr. Noorani published the first textbook on Rapid Prototyping from North America in 2006 titled: Rapid Prototyping – Principles and Applications. 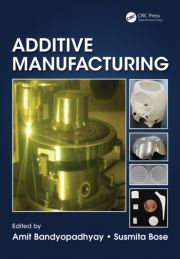 The book was published by John Wiley & Sons. He also became a Fellow of American Society of Mechanical Engineers (ASME). According to ASME guidelines, the fellow grade of membership recognizes exceptional engineering achievements and contributions to the engineering profession. As an international professor, he teaches and lectures on CAD/CAM, 3D Printing and Robotics in many countries including Japan, South Korea and Bangladesh. Dr. Noorani is a professional member of American Society of Mechanical Engineers (ASME), Society of Manufacturing Engineers (SME) and American Society for Engineering Education (ASEE). 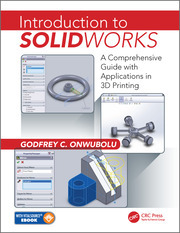 "This text provides foundational education to the reader on the implementation of printing as well as on the technical skills required to use the latest generation of printers. 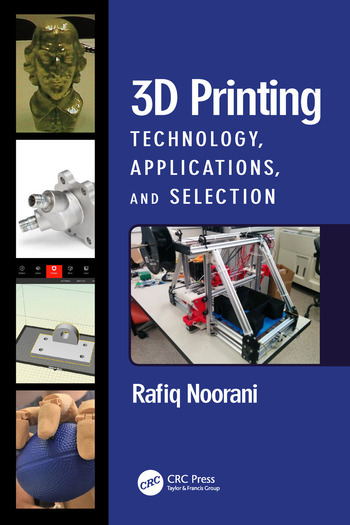 I recommend this book as a monograph that goes beyond the textbook material for any individual currently looking into or working toward using 3D Printing."